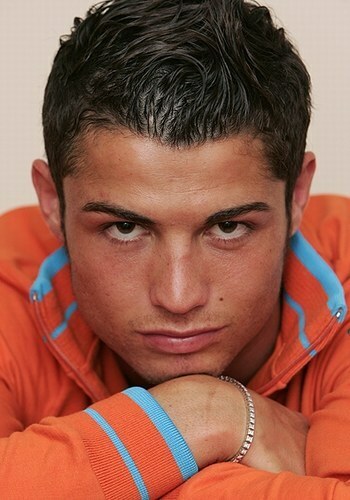 Cristiano Ronaldo was born in 5 February 1985. 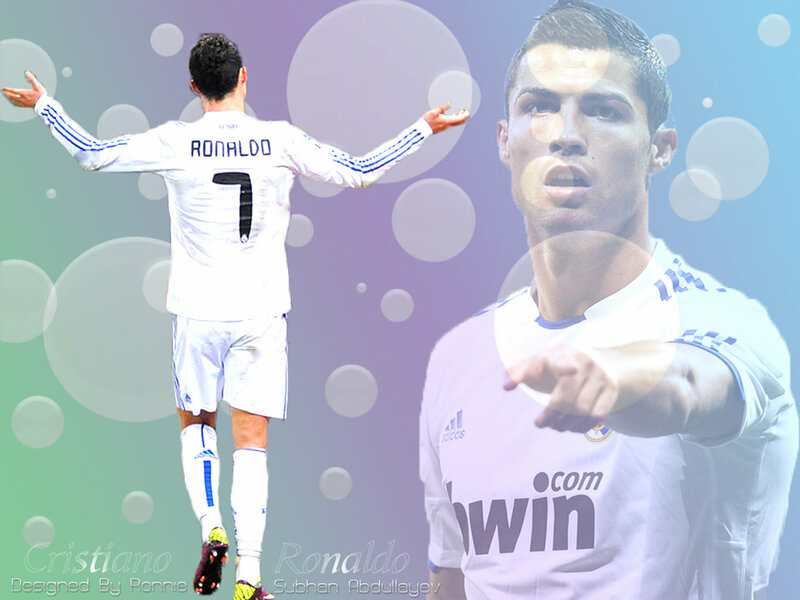 He is commonly known as Cristiano Ronaldo, is a Portuguese footballer who plays as a forward for Spanish La Liga club Real Madrid and is the captain of the Portuguese national team. Ronaldo became the most expensive footballer in history after moving from Manchester United to Real Madrid in a transfer worth £80 million (€93.9 million/$131.6 million).